Neilson Barnard/Getty ImagesChloë Grace Moretz is learning from her insecurities. 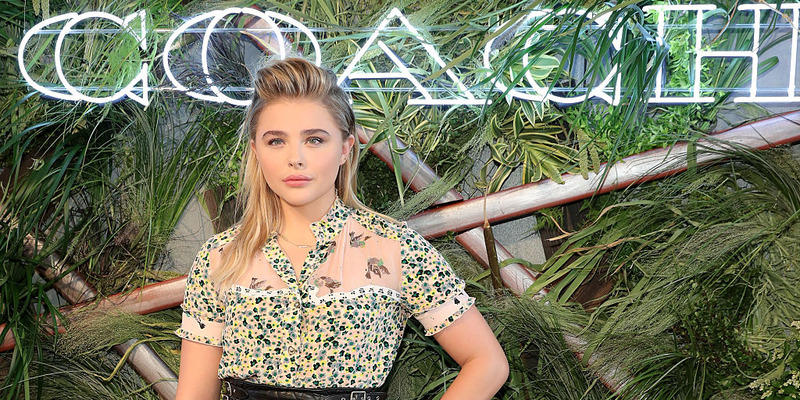 Chloë Grace Moretz has struggled with insecurity in the past. Now, she is speaking out as a feminist and advocate for body positivity. The 19-year-old actress told Elle that she uses her insecurities for strength thanks to her mother. She added that she tries to keep herself natural on her social media accounts and make everything she does as realistic as possible. She explained that she works towards her goals and wants to show women that there is a balance. Moretz, an avid supporter of Hillary Clinton, spoke with the presidential hopeful about female empowerment. They also spoke about the problems with the educational system for the youth in the US. Moretz decided to skip college when she was 18 because she couldn’t “justify the expense” of spending all the money she’s worked for and saved on an experience she would have to pay back later.